Author of a number of New York Times best-selling books on nutrition. 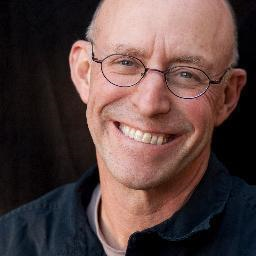 Michael Pollan is an author, journalist, activist, and professor of journalism at the UC Berkeley Graduate School of Journalism. He writes about the places where nature and culture intersect: on our plates, in our farms and gardens, and in the built environment.